Neat & tidy 3 bedroom brick veneer house, lounge/dining, kitchen/meals with gas upright, large master, ducted heating and gas space heater, large backyard, carport and storage room. Walk to Brentwood Secondary College and primary school. 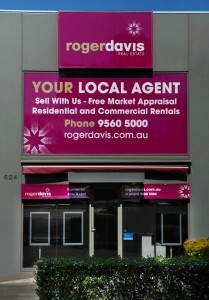 Glen Waverley Shopping Centre and Brandon Park Shopping Centre are close by. Fill out the form below to share 13 Dion Road Glen Waverley.